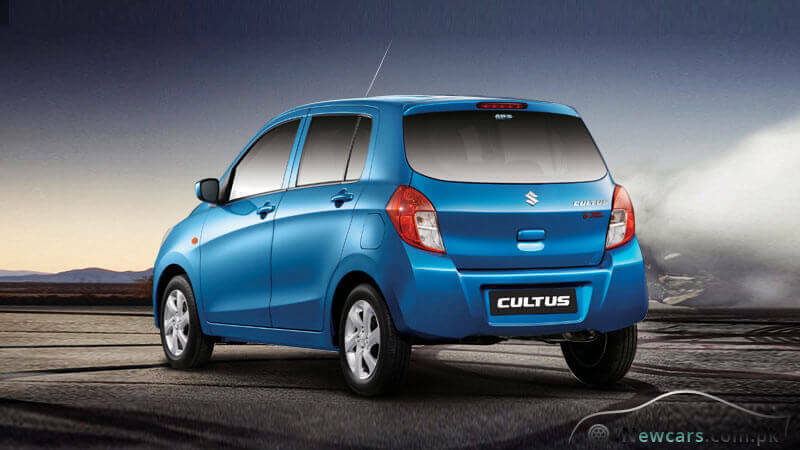 As the family friendly four-wheeler, Suzuki Cultus keeps on updating and innovating the specs standards to keep its appeal fresh among the public. 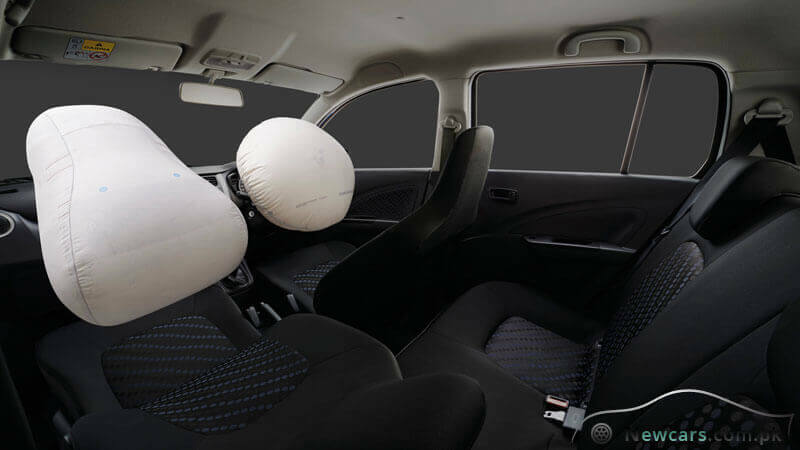 It is because of this updated innovation that the car still enjoys the title of the most loved family traveling companion especially among the low-income buyers. 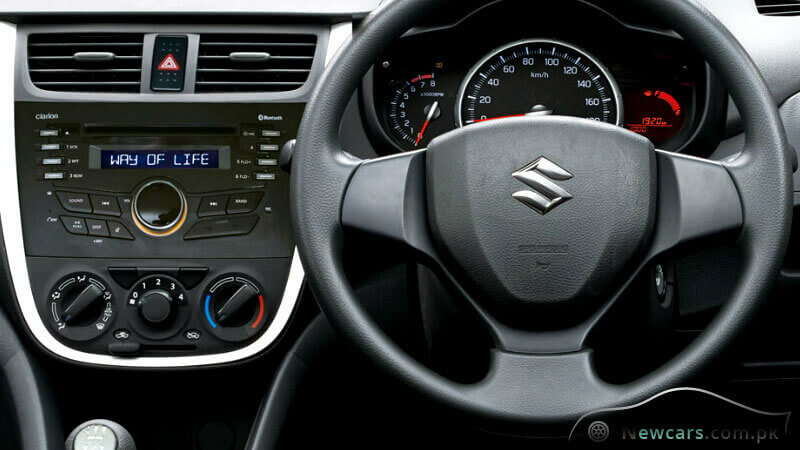 Every new model brings some creative features and functionalities which rejuvenates the passion of the Suzuki fans. 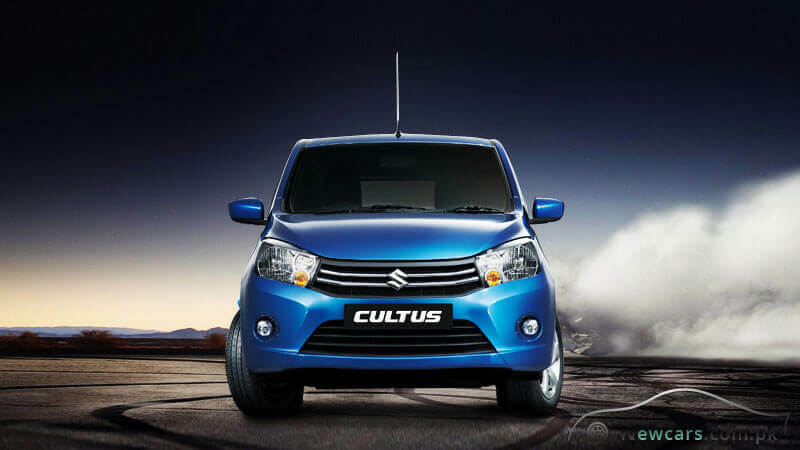 Keeping the tradition of novelty alive, the latest Suzuki Cultus 2018 model also brings something very special. 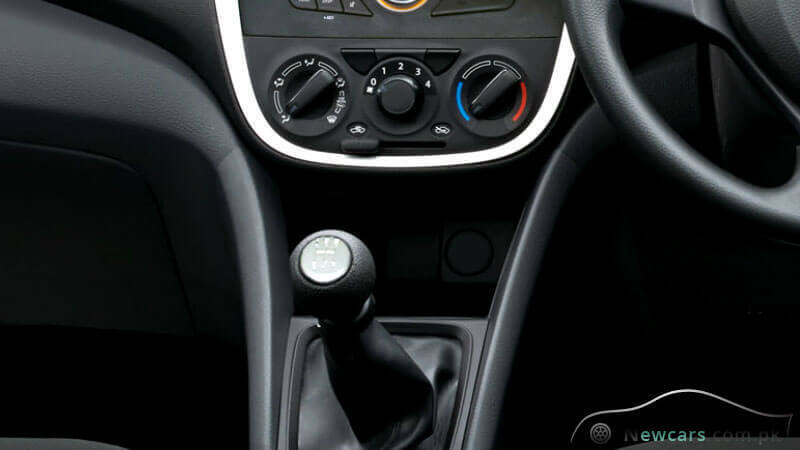 It is in the form of automatic gear shift mechanism. So, it’s a new beginning but with different attitude. 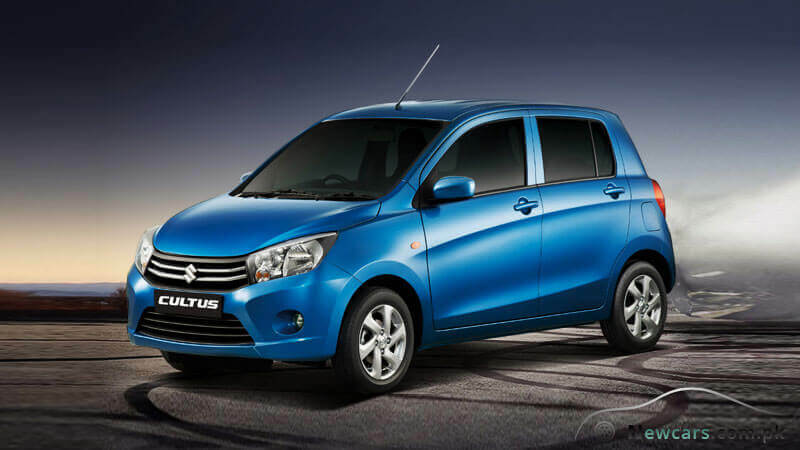 With the latest model of the cost-effective and environment-friendly Cultus, the drivers will enjoy the same ultra-convenience as found in the extremely luxurious vehicles which are usually beyond the reach of the buyers from lower economic stratum of the society. 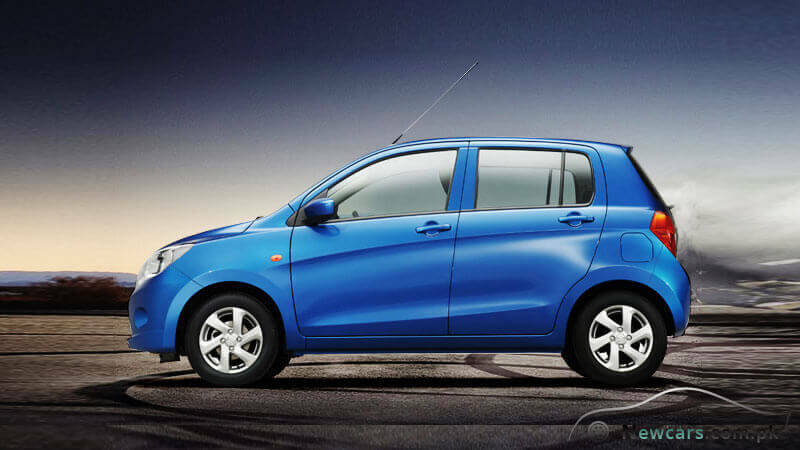 The Suzuki Cultus 2018 price in Pakistan ranges from twelve lakh and fifty thousand to a little over fifteen lakh rupees for different variants. The all-new 2018 model of the car comes with three sub-variants, namely Cultus VXR, Cultus VXL and Cultus AGS. Among them the VXR is the relatively less advanced and the least expensive variant. The mid-range VXL asks for an additional amount of 1.5 lakh rupees as you will get some additional tech specs. As you might be expecting, the AGS is the most expensive sub-model of the 2018 Cultus. 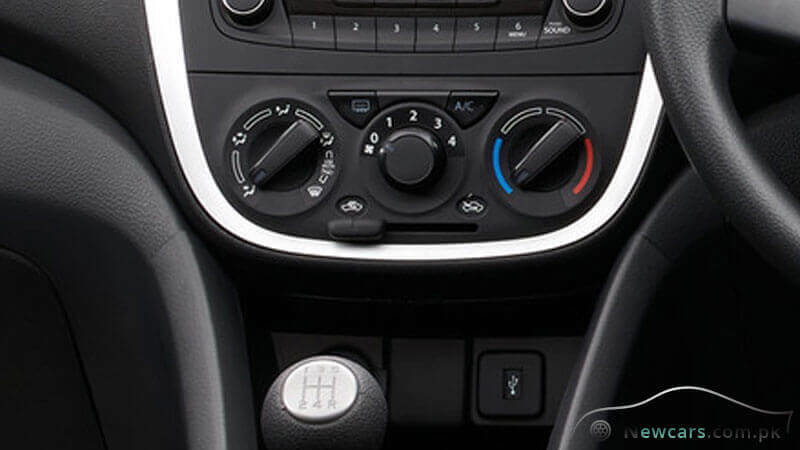 It is here where you will come across the amazing automatic gear shift technology. Actually, the title AGS is an abbreviation for the Auto Gear Shift. 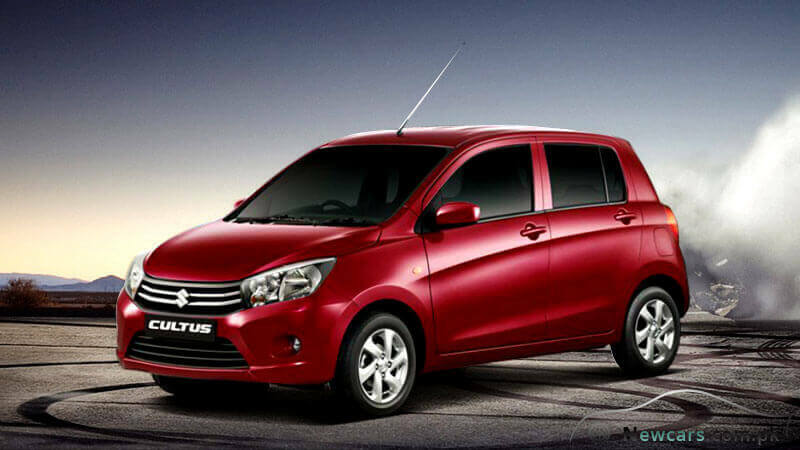 As you can witness it yourself, the latest 2018 model is totally different from the traditional Cultus. All the curves and curvatures are so unique and creative. They collectively contribute to the bold appearance of the car. So, the exterior inspires an air of style and confidence in the owner. The back part is a bit raised as compared with the previous models. Also you will come across some additional designing tweaks. For example, there is a shade-like bar at the back top with an indicator light. Secondly, you will see that the vehicle’s corners below the lights look so muscular. On the third place, the curves along the sides are not so simple. They make beautiful edges and ridges throughout the length of the vehicle. Tired of the traditional white appearance in your favourite four-wheeler? 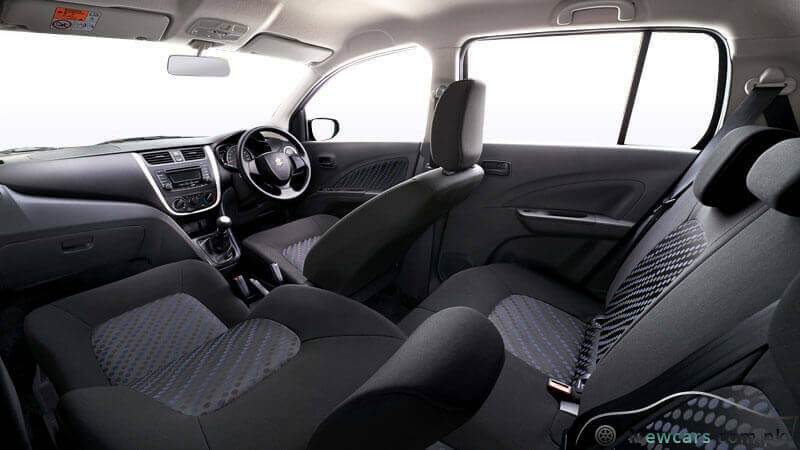 This time the manufacturer has paid special attention to the appearance of the car. It comes in as many as seven decent body shades. This great variety in color choices offers a special hue for the passion and taste of every buyer. So, as per your taste and temperament, you can go for pearl red, white, silky silver or cerulean blue. But the choice does not end here. The additional color choices of sand beige, graphite grey and super pearl black are also available.